By this point in winter, it’s safe to say that people are pretty sick of wearing dark clothing and turning to other alternatives that hint of spring. Hence the all-neutral moment that’s happening in a big way among the fashion crowd right now. 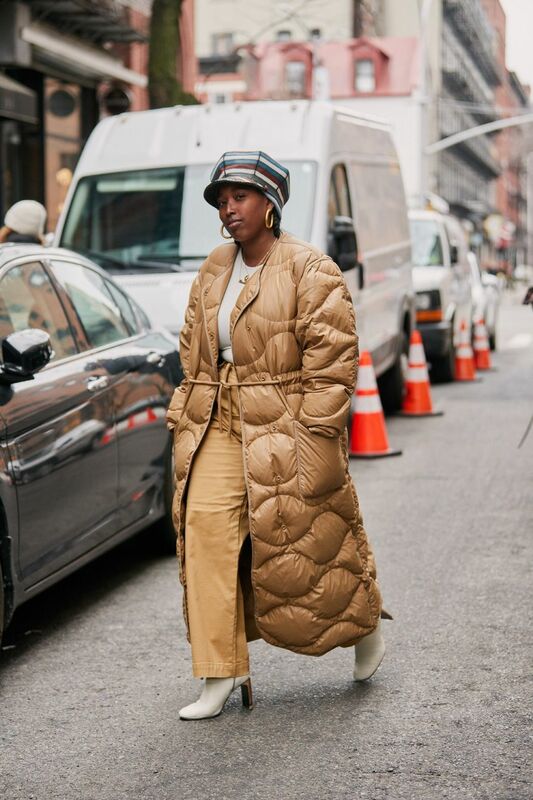 Throughout NYFW, bland (in a good way), all-neutral outfits (or dressing like a stick of butter, as Man Repeller fashion editor Harling Ross coined it) have abound. 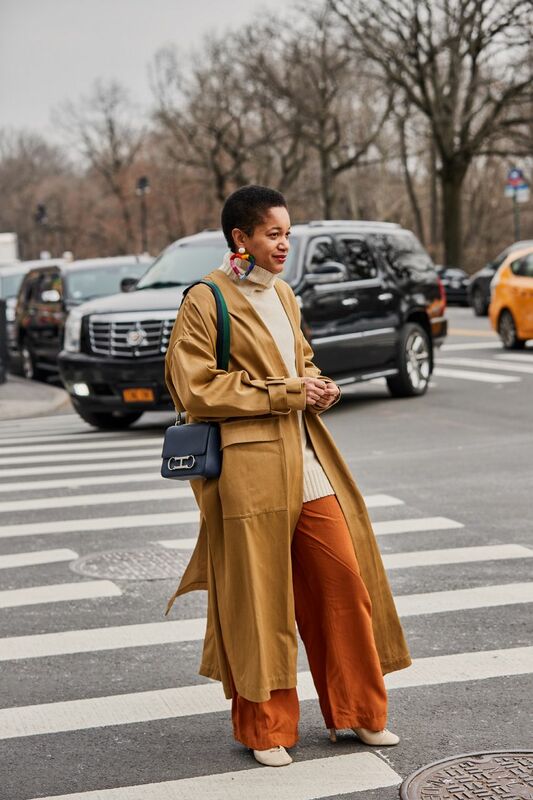 Oftentimes, the shades of neutral vary, but we’re seeing a lot of cream and camel on the street style scene. Bella Hadid walked in a number of NYFW shows over the past week, and on the final day today, she fully embraced the neutral look with a tan-and-camel outfit consisting of a fur-lined jacket, camel sweater, another camel sweater worn like a scarf, camel leather pants, and white combat boots. It’s a bland-outfit home run, in our opinion. Keep scrolling to see Hadid’s look, along with other great street style examples from NYC over the past week. Next up, the latest street style from NYFW.